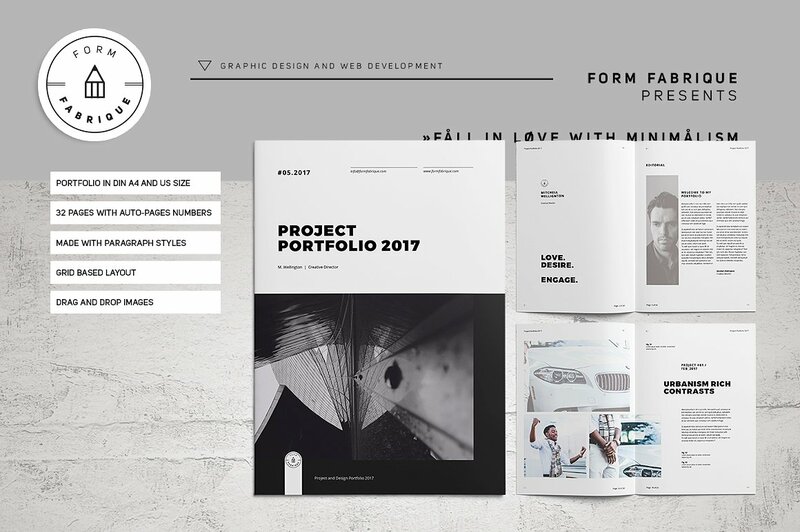 A portfolio is used to present the best works of a professional – may it be in a digital platform or through a physical document. Since development in technology and digital processes has been rampant and continuous over the years, using a paper portfolio was deemed unnecessary and neglected by a few. However, there are still a lot of benefits and advantages that you can experience if you plan to develop your own paper portfolio. 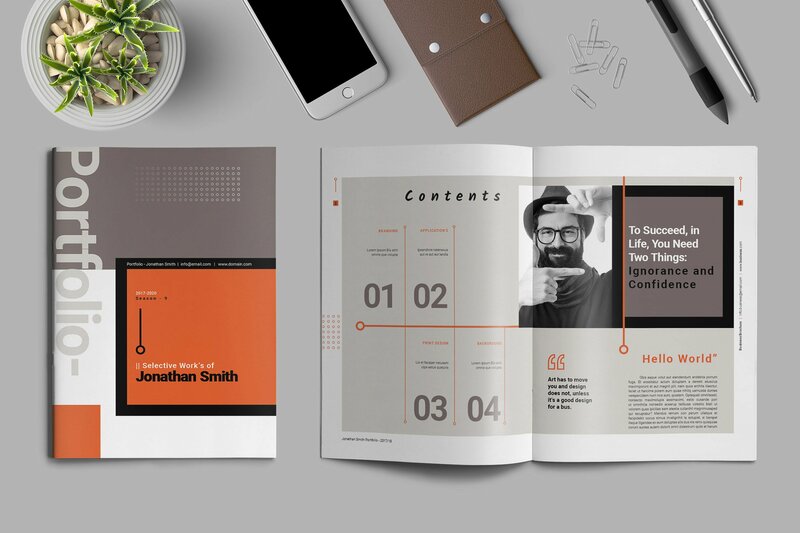 If you plan to create a paper portfolio, using a minimalist portfolio layout and a simple approach in putting together its content and format is highly-suggested. 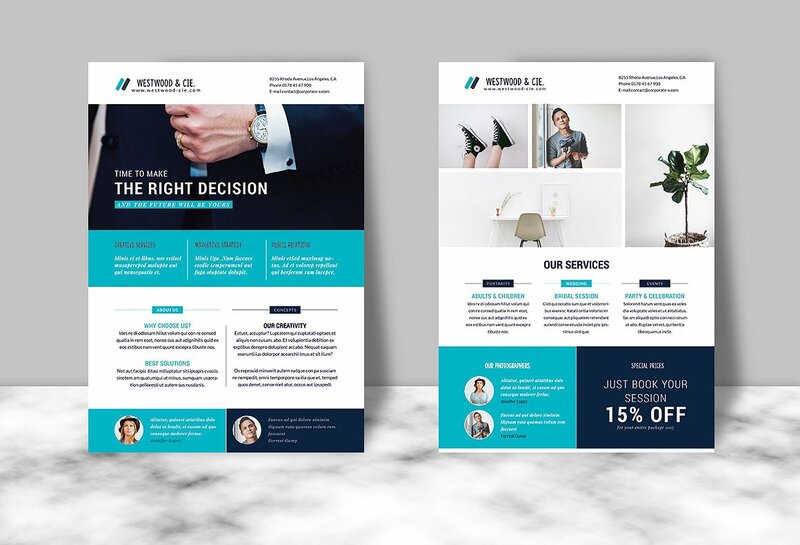 A simple paper portfolio does not only give more focus to your work samples but it also makes your way of presentation more formal and professional. You can refer to the samples below if you want to get inspirations in creating a minimalist paper portfolio. Where Can You Use a Minimalist Paper Portfolio? Work application. 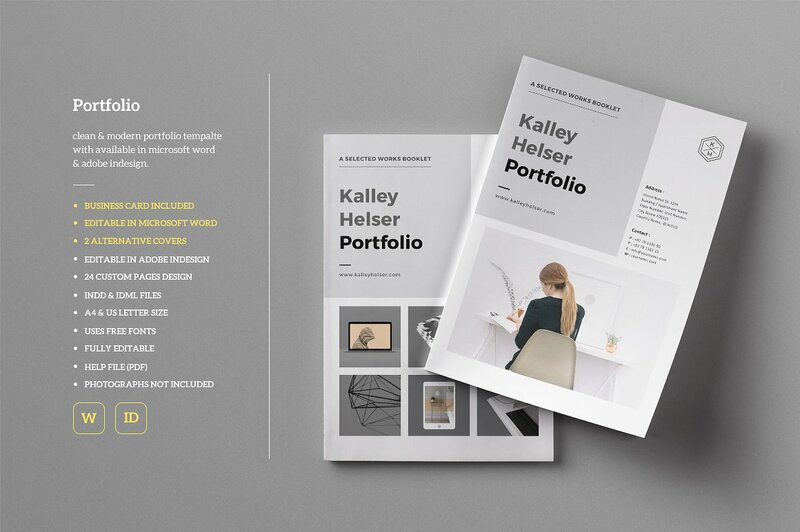 When applying for work, an online or digital portfolio can be used as well. However, a paper portfolio can help you present your work samples right away during an interview. Since you already have a hard bound copy of your portfolio, you can discuss your previous works while being interviewed by your prospective employer. College admissions / application. It is not only professionals that can benefit from the usage of a minimalist paper portfolio. Students can put together all their academic works so they can provide an in-depth information about their strengths in the field of education. Since some schools only accept a number of students per academic year, a physical portfolio can help you standout from other applicants who cannot showcase evidences on how they can be an additional value to the school and its operations. Training program application. A paper portfolio is very helpful for people who would like to be a part of a professional training program. There are different kinds of training programs that are available worldwide and most of them are related to research, community development and business. Not all these training programs are open for everyone who are interested to join. Some of them even have a strit number slots for prospective attendees/participants. Through a paper portfolio, you can easily pave your way in impressing the committee who will review the applications of people who would like to be trained by a number of professionals. Work promotion or salary increase application. May it be your current position or work salary that you would like to improve, there is always a need for you to prove your worth and the validity of your request. If you can present a minimalist paper portfolio, your employer can see all your contributions to the business which can lead to the decision of granting your request without neglecting business regulations and standard procedures. A printed portfolio that is specifically made for any of the mentioned undertakings can work to your advantage only if you will specifically select work samples that are related to the reason on why you create the portfolio in the first place. 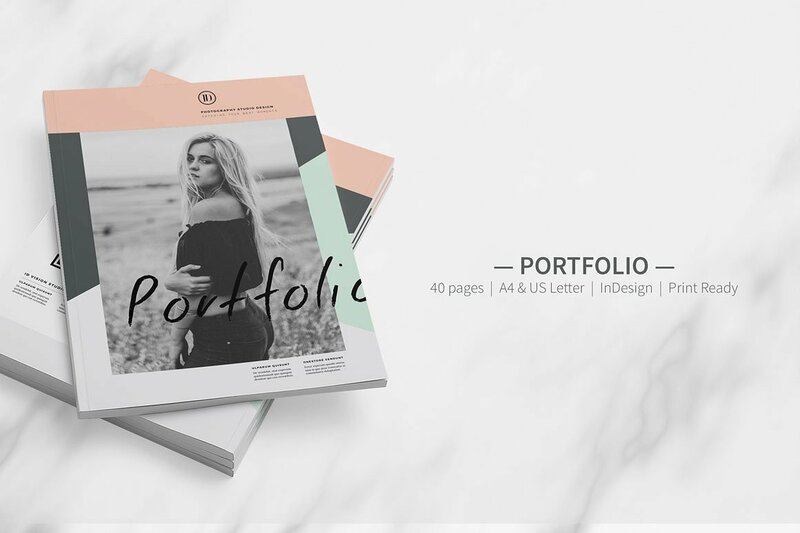 Aside from the instances stated above, a minimalist paper portfolio can also be used by people in the modeling, creative, artistic and photography industries as well as those who would like to apply for higher education and research programs. Ensure that the design of your paper portfolio will not overpower the content of the compilation. Using simple but appealing and relevant design items is suggested. If you want to create the format and layout of your paper portfolio, you may do so. However, it will be faster and more efficient if you will refer to downloadable templates. Use quality paper or board when printing your minimalist paper portfolio. 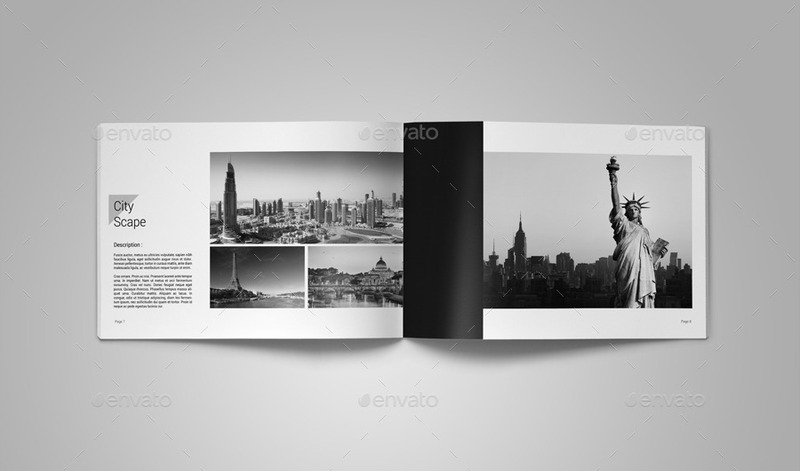 The paper or board that you will use as the base of your physical portfolio can fully affect the overall presentation of your work compilation. Avoid using crumpled, stained and/or visually-unpleasant mediums. More so, use a plain sheet of paper or board especially in circumstances where you are applying for corporate jobs. Make everything simple yet understandable. The font style, font size, images, color combinations and content layout can all impact the effectiveness of your paper portfolio. Even if you are using a minimalist structure, it is essential to make sure that you will put things in their proper places so you can achieve cohesion in the final look of your portfolio. Maintain the format that you will use from the beginning of the portfolio so you can present your works in an organized and orderly manner. A paper portfolio can either be a career portfolio or a creative or design portfolio. Depending on the branding principles or successful branding tips that you follow as well as the kind of application that you are currently into, each of these portfolios can help you achieve your goals and objectives. Though both of them can be printed and present to employers/clients, there are some things that set them apart from one another. 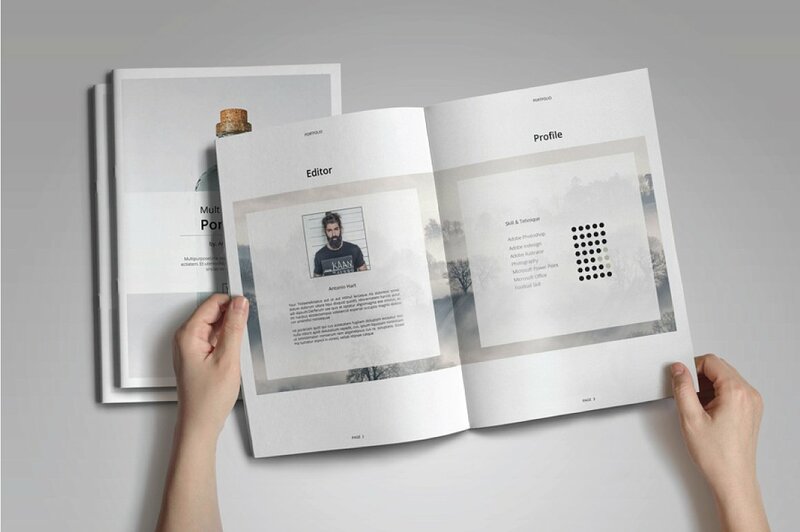 Nowadays, a creative or design portfolio is more known compared to a career portfolio. The underlying reason for this might be the fact that creative portfolios are used in a wider scale compared to career portfolios. More so, there are career portfolios that are used by creatives and artists who are applying in business establishments which make the scope of creative portfolio usage more visible and evident. A career portfolio can be used by both management and rank-and-file applicants incorporate industries. May it is in sales, marketing or finance; career portfolios can present different professional and business works compared to a creative portfolio that is mostly used for design, visuals, and the arts. A career portfolio is more serious and business-appropriate in tone and format in comparison to a creative portfolio. There is more specific information that is necessary to be presented in a career portfolio as it requires technical skills and precise qualifications other than the presentation of actual images and design items that are commonly seen in a basic creative portfolio. A career portfolio is used by corporate professionals, managers, supervisors and other employees whose work functions are relevant to the operations of business establishments and companies. 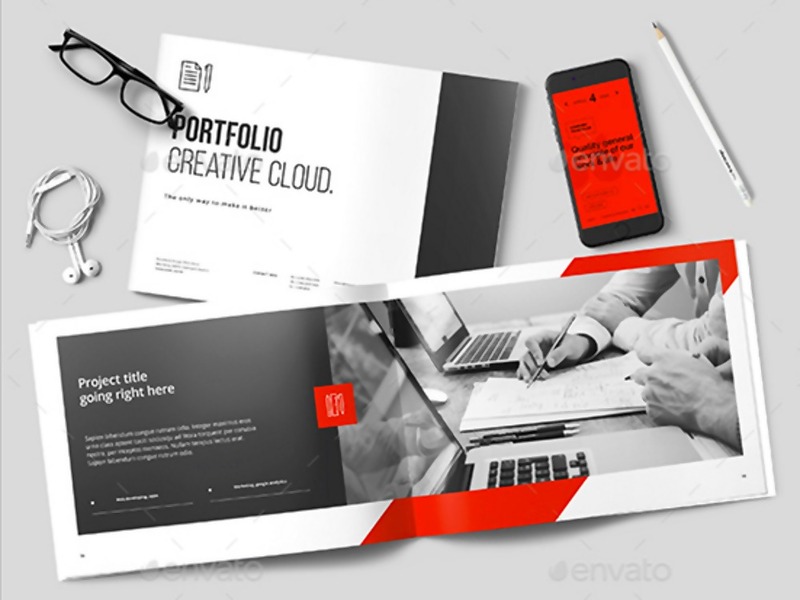 Creative portfolios, on the other hand, are used to present the work samples of artists, creatives, designers and the like. Why Use a Paper Portfolio Instead of an Online or Digital Portfolio? Some people may disagree if we will say that a paper portfolio can still be effectively used nowadays. A digital portfolio is more favored especially in industries where online content and digital visuals are parts of the daily work processes of an individual. As an example, photography portfolio examples are digitally made so clients can easily browse through sample photographs that a professional or freelance photographer has taken. You can carry a paper portfolio anywhere. Though a digital portfolio can be viewed in just one click, this may not be helpful if you are inside a room with no internet connection for your interview. Instead of wondering on whether your interviewer will open the link that you have given or not, why not create a paper portfolio and give it to them at the same time that you are being interviewed. 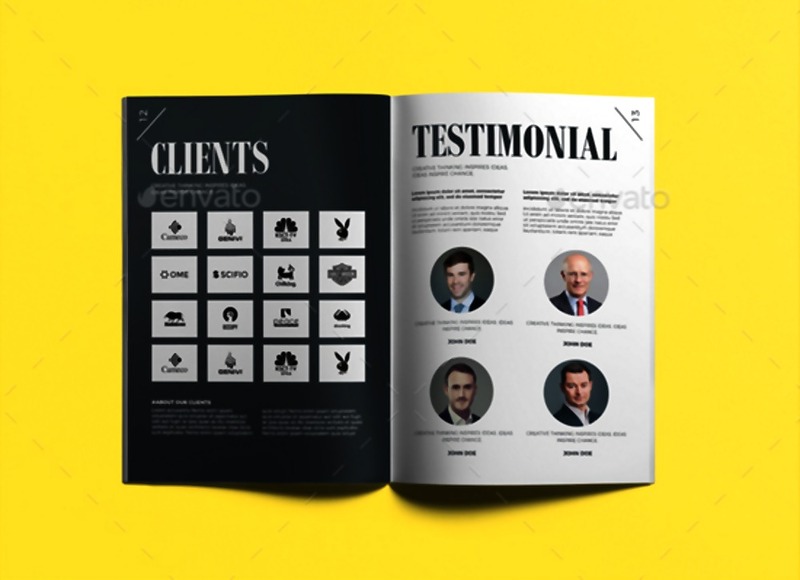 A paper portfolio can be handed to a customer/client/employer on the spot. Hardbound portfolios can be presented right away during face-to-face transactions and physical meetings. The person that you are talking about does not need to open a website or an online page anymore. With this, viewing your work can be a faster activity. 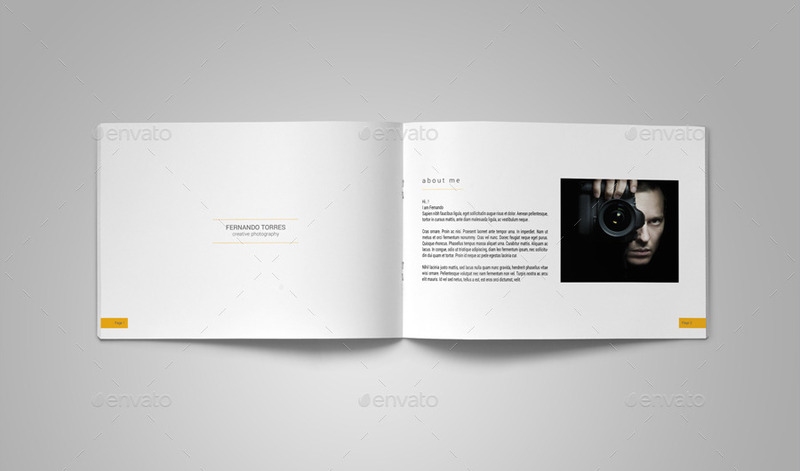 Your level of organization and presentation can be more appreciated in a paper portfolio. A digital portfolio is created by codes, themes, and other digital items/materials. Since it can be viewed on digital platforms, there is not much difference that can be seen if it will be compared to the online portfolios of your competitors. If you will use a paper portfolio, an employer or a client can see how you take care of the appearance and overall physicality of your portfolio. The way you organize and present documents can say a lot about your work ethics. If you are still intimidated in making a minimalist paper portfolio, browsing through the samples and tips that we have provided can help you build the courage and confidence that you need in putting together all the necessary items for your own hardbound work compilation. Make sure that you will appropriately incorporate the guidelines listed in this post so you can have a final printed portfolio that can do wonders in any of your applications.